I’ve officially made my list and checked it twice. I am the CPO- Chief Purchasing Officer- for our house for the holidays. Not only do I typically take care of the kids’ presents and family party presents, but I usually help out the hubby with his ministry gifts, as well. We try to recognize those who have assisted him throughout the year with youth classes or helping with special events. Over the past few years, he’s also taken a few millenial aged interns under his wing. They are excellent help to my husband, and the students love the 20-somethings helping out (they must be cooler than the hubby and I), but I never know what to get them for Christmas! I mean, seriously, what do I buy for a 20 something male? And how do I wrap it that will even be relevant? 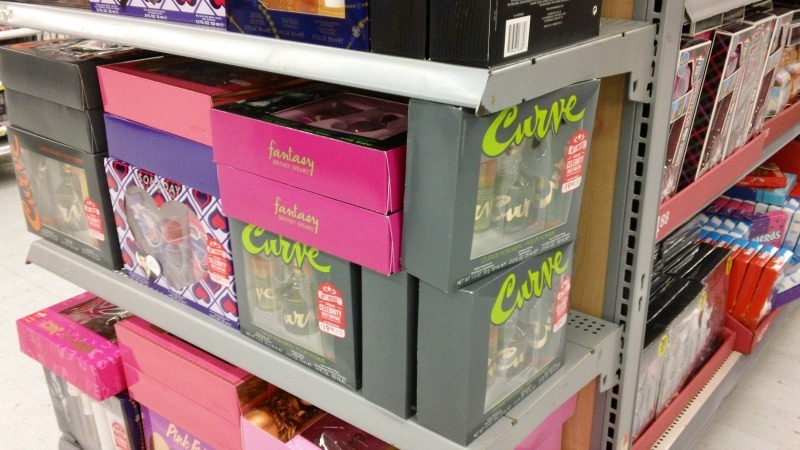 We buy many gifts at Walmart, and so on a recent shopping trip I ran across these Curve for Men cologne gift sets. At only $19.99, they are at an excellent price point for gift giving. 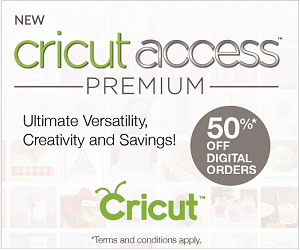 It’s like finding department store brands at Walmart Every Day Low Prices. Now, how to wrap it? I know boys don’t want frou-frou curly bows and ribbon. So I came up with the perfect idea and raided the hubby’s workshop while he wasn’t home. Any of ‘manly’ supplies from the workshop! 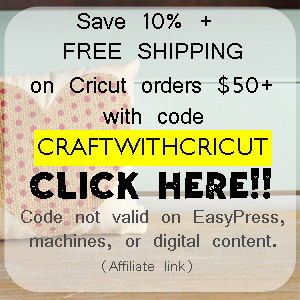 Brown kraft paper is a great base for wrapping a masculine gift. 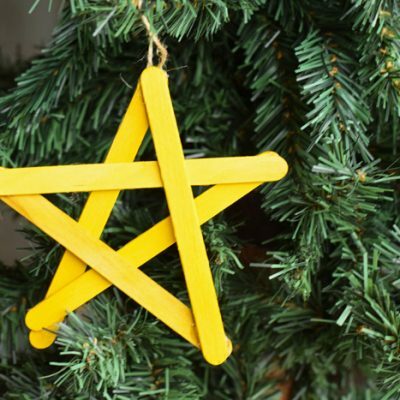 Begin by wrapping the gift with this, then dress it up with the other supplies! I found this silver tape (for duct work maybe?) and wrapped it around the middle of the gift. I think added the electrical tape as an ‘accent’. Raiding the workshop was actually kind of fun! I think I may go back for some sandpaper. I’m excited to have even a small portion of my Christmas shopping and wrapping done! The Curve for Men cologne gift set is such a great choice for the gifts for the millenials on my list, and Walmart makes it easy to save on quality scents. The gift set- and each one purchased- also comes with a Celebrity ringtone download- don’t kids love stuff like that? Check out http://www.scentsavings.net for all the holiday info on Christmas gift sets and the downloadable ringtones. The Curve for Men gift set may be found in your select Walmart on a special holiday pallet or in the Christmas department. I found mine on a holiday aisle endcap. 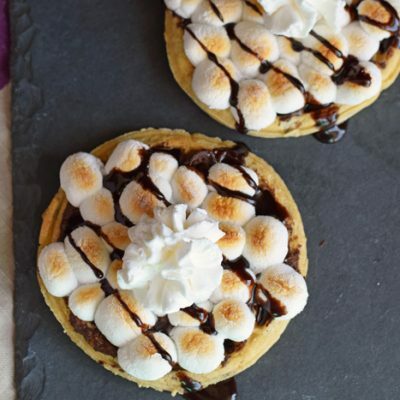 For more great holiday ideas, check out this digital magazine! 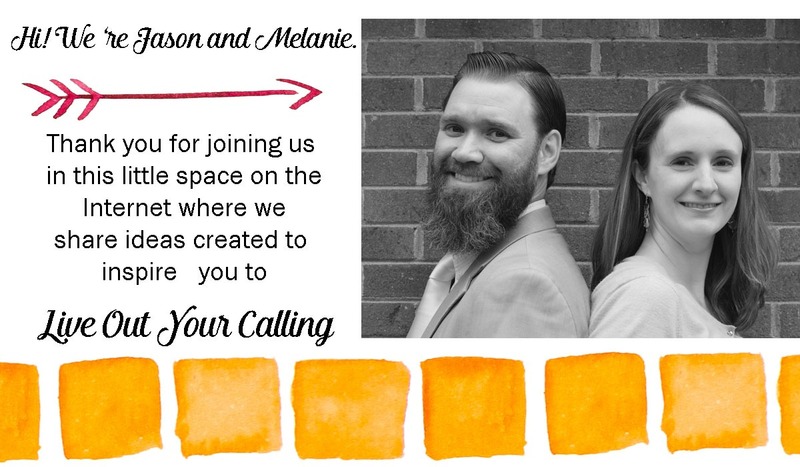 Melanie, you are an amazing CPO (I LOVE that term!). I also love how you gave thought to wrap a man’s present in a manly way..CLEVER! Great gift idea for your hubby’s helpers! 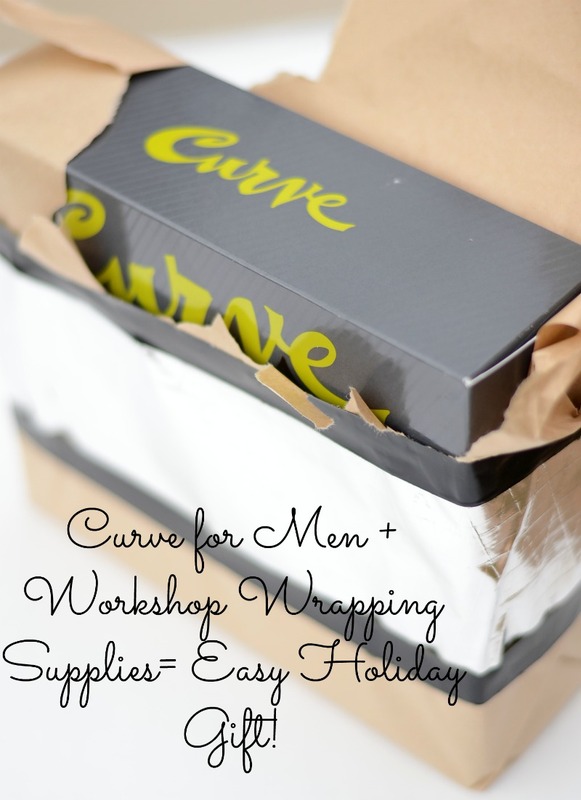 Love the masculine wrapping idea, too. I need to bust a move – I haven’t even made our Christmas shopping list yet. EEK! Electrical tape- who’d have thought?! Turned out great! These packs would work perfect for my stepsons! Love the idea of using garage items. I like this wrap! I would never have guessed that you used electrical tape. It looks awesome! I love the masculine wrapping, that’s pretty cool! Love that wrapping! Looks so good! 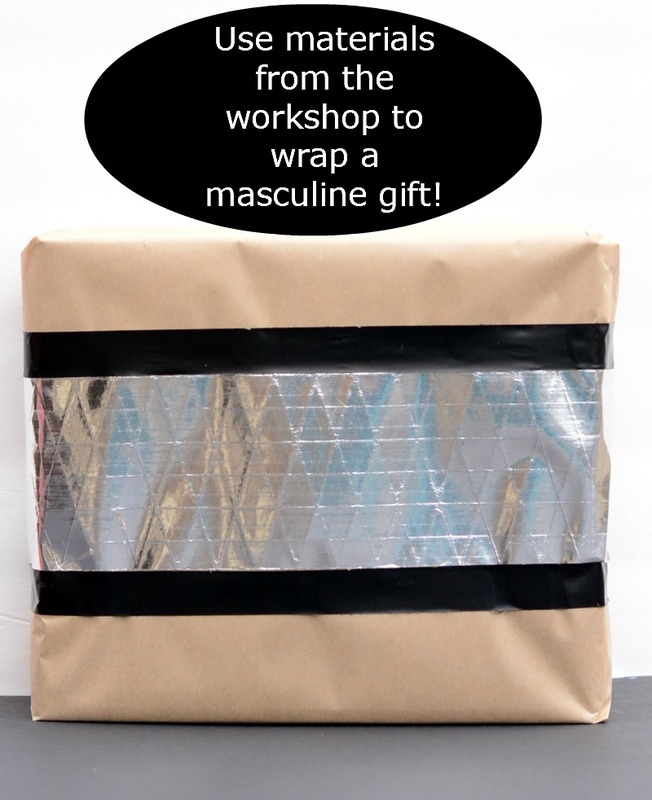 I love your masculine wrapping – It’s so creative! 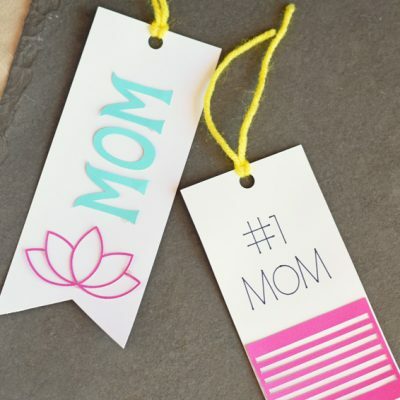 What a great gift – you’re a fabulous CPO! I like how you wrapped it in a manly way. Very clever. Curve is a great scent! That wrapping is just perfect! And I’m super curious to check out this scent next time I see it! I’m wondering if Cory might like it! Wow, I think that’s actual real duct tape, the expensive stuff! My husband might have a fit if he found out I was wrapping gifts with that tape, but I have to say, the pattern on it really adds a nice bit of texture to the wrapping! lol Yes, it is! I don’t think my hubby noticed, although he did blink a few times when I spray painted with his Toro spray paint one time.